We’ve looked at ways to mock methods in Swift. But what about standalone functions? Is there a way to mock them as well? Yes! Not only can we mock Swift standalone functions, but we can do it without changing the call sites. What Can We Learn from an Incorrect TDD Diagram? First, let me say I’m happy to see more studies on TDD. The thrust of this particular study is that TDD can be soft on negative tests. That is, maybe the code works for good data, but it’ll break on bad data. 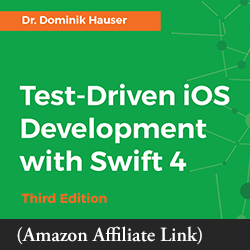 TDD is a development discipline, so I’m all for learning more from traditional testing disciplines. I certainly don’t want to discourage folks from doing studies and writing papers. But. Let’s first make sure we’re doing proper TDD, shall we? Otherwise any studies, especially studies about efficacy, may be flawed. Single Responsibility Principle: Is It a Fundamental Mistake? This led to a lively discussion. Many reacted against “over-architecture.” No doubt they experienced fragmented code that grew from over-zealous attempts at SRP. I think that SRP isn’t just over-applied. It’s fundamentally misunderstood, even misquoted. The repeated misquotes perpetuate that misunderstanding. Let’s see if we can clear things up, and point to a better way. I want to ensure my platform does the best possible job of answering your needs and interests. And that means I need to know more about you. To do that, I’ve created my 2017 Reader Survey. Would you please take a few minutes to fill out the survey? By doing so, you will ultimately be helping yourself. Why? Because you will be helping me create content even more interesting and relevant to you. Your input is important to me. The survey is easy to fill out, and the results are completely anonymous. I can’t tell who said what. And you can finish in five minutes. Revealing Hidden Objects: Can DDD Improve Your Code? 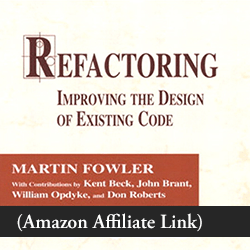 Code that’s easier to understand, maintain, and extend — that’s the promise of Object-Oriented Programming. But the reality for many iOS developers is that our objects are bloated. They know too much, and do too much. …What if our code has hidden objects, waiting to be found? Each hidden object could provide a new abstraction, a new tool. They could make the code more manageable. Is there a way to discover these hidden objects? Domain-Driven Design (DDD) provides a way. How can we unit test JSON parsing, handling every possible error? Can we generate immutable models? And for Swift, how can we keep our Response Models free of optionals? 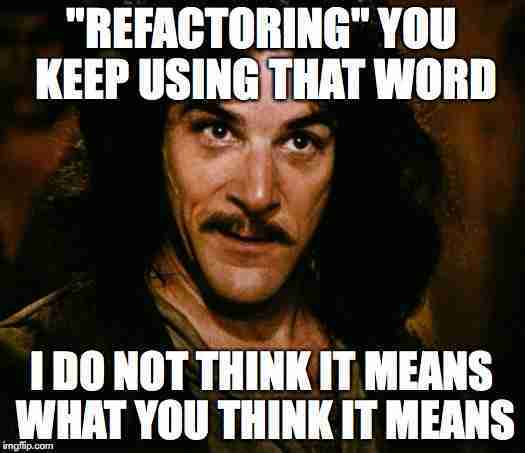 Of course, there are many JSON parsing libraries out there. Plug one in, define all fields as non-optional, and you’re good to go! …Until your app crashes, because something was different in the actual JSON data. Even if you never plan to do your own parsing, we’ll learn things along the way about design and testing.